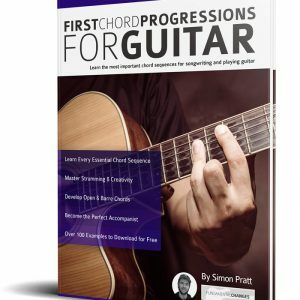 With hours of audio to download for free from www.fundamental-changes.com, this compilation studies three essential jazz chord progressions. The Jazz Blues, The Major ii V I and the Minor ii V i. Each book covers many fundamental concepts in incredible depth, building from first principles right through to advanced substitutions and arpeggio choices. 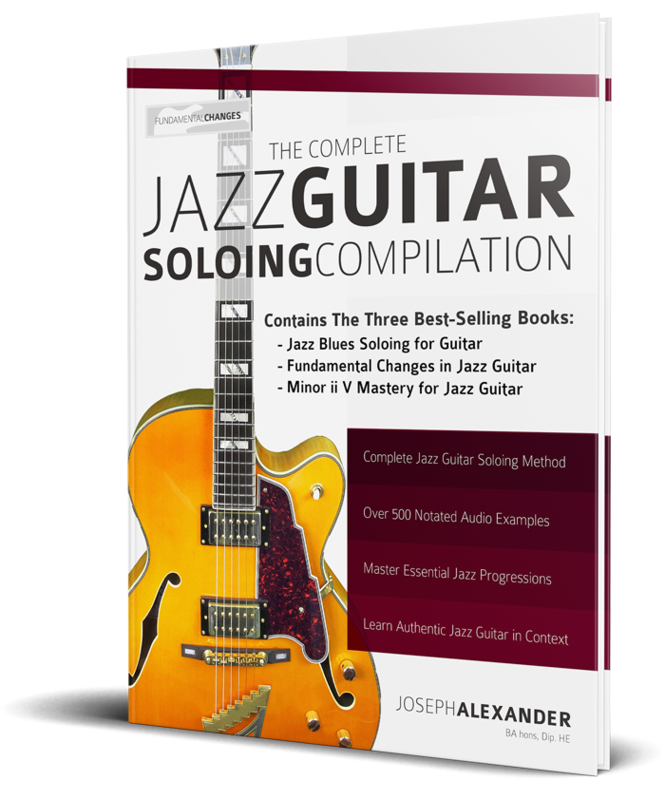 Whether you’re a beginner or you want to find a new musical voice for your jazz soloing, these books will guide you simply through a potential minefield of jazz theory and melodic language. 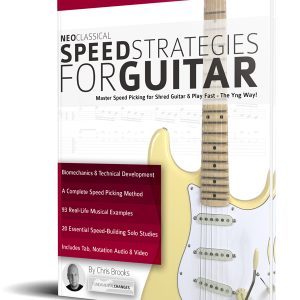 With clear, unacademic explanations and over 500 musical examples, you will find your playing developing faster than you could ever imagine. Fundamental-Changes.com write some of the most popular guitar guides on Amazon. 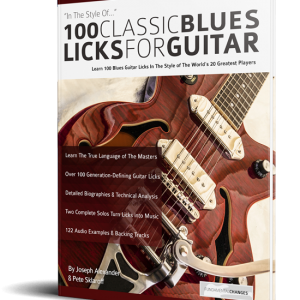 Each book goes into great detail about focused areas of guitar playing, so we can guarantee you’ll be immersed in the style that you love. 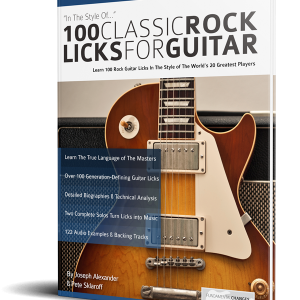 Written by musicians in clear, unpretentious language they aim to make learning guitar fun and accessible for everyone.